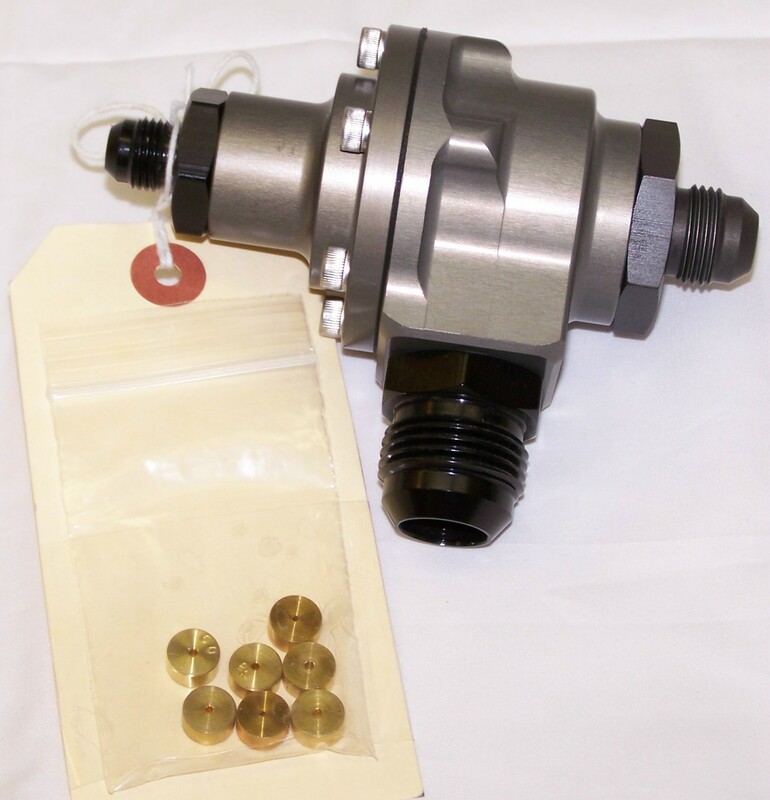 We are now offering mechanical fuel injection to use with a turbo or a procharger. These systems have been growing in popularity in the last few years. 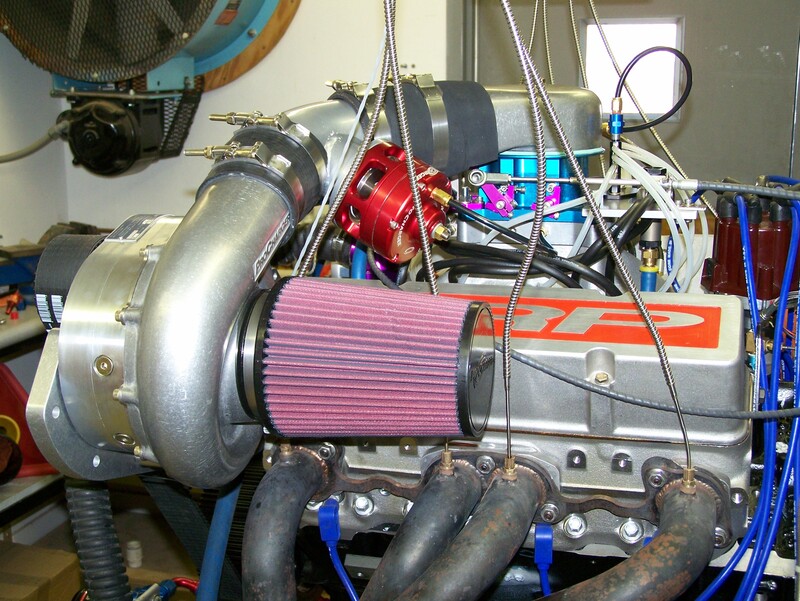 We have customers that are making up to 2300 hp with our fuel injection. These systems are a little different than what you are use to seeing. 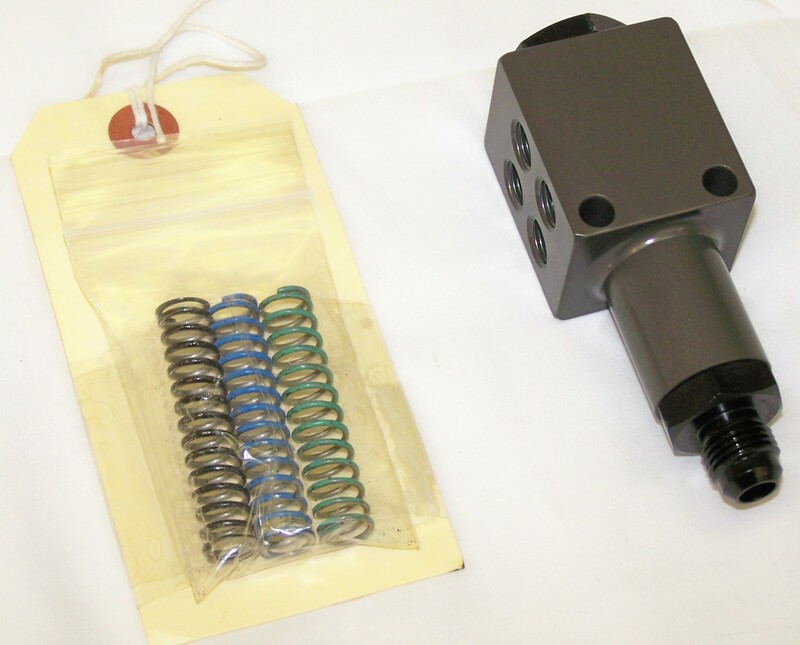 There are 2 nozzles per cylinder, 3 bypasses, a boost valve, p- valve and a special barrel valve.